IDF force comes under attack during routine patrol along Gaza border. 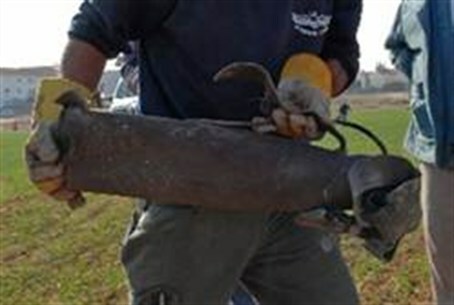 Gaza terrorists fired mortar shells at an IDF force that was patrolling near the security fence early Thursday afternoon. The force returned fire in the direction that the mortars were fired from. The IDF Spokesman said that the incident was the third time in two days in which terrorists fired at IDF soldiers patrolling the Gaza fence.